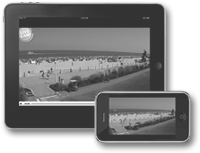 Popular resort destinations such as all-inclusive, family-friendly hotels and beach resorts are ideal for live streaming webcams. 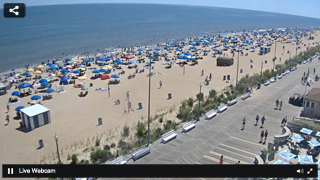 Check out this live webcam from Rehoboth Beach, Delaware.. View live streaming video of beach activity, boardwalk, current weather and surf conditions. 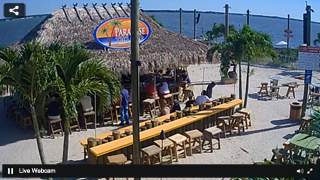 Webcams have proved to be a popular addition to many beach destinations to see current weather, real-time surf conditions, and beach activity. If you have a great view, a webcam could be a perfect addition for your website. 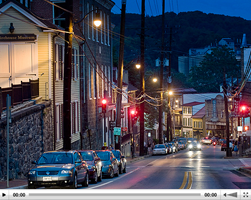 A live streaming webcam in the heart of a downtown historic city or views of thriving main street in a popular city can be a popular marketing tool for tourism. 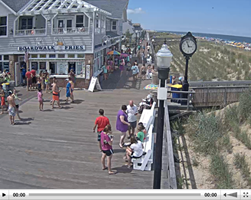 Check out this live boardwalk webcam in Rehoboth Beach, DE. 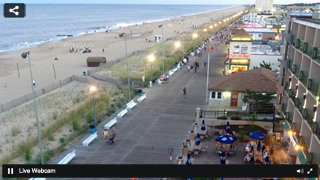 One of Delaware's most popular resort towns, Rehoboth Beach is an old-fashioned family-friendly beach town that's perfect for all ages. 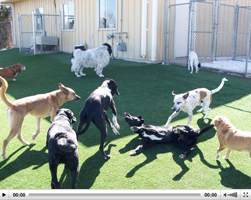 Watch your pet play and have fun! Easily view your pet from any device, you're on the computer, a tablet, or your smartphone! Social sharing features allow you to share on Facebook. 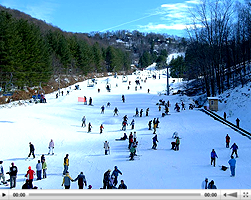 Live webcams have become a popular marketing tool for popular ski resorts. View live ski, weather, and snow conditions from any device. A live ski cam can engage your audience, build up your web traffic, and give your social sites a boost! 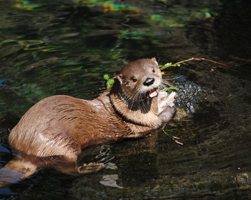 Catch a live sneak preview of popular exhibits at aquarium or museum with live streaming cams. A live streaming webcam can be a great marketing tool to kick start your social marketing efforts, get more likes, more followers, and keep viewers engaged. 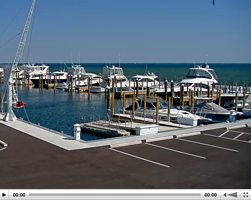 See what's happening at the marina with a live webcam! A webcam allows members and guests to check in on activity and live weather conditions 24/7. 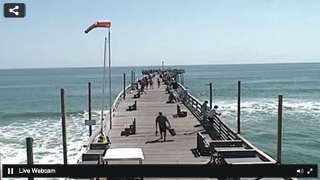 Check out weather and fishing conditions with a live webcam, a streaming webcam allows users to check in on pier activity and see weather current conditions. Watch the sunrise. Check surf conditions. Get a live snow report. Use your webcam as a way to promote or stream live events. No plugins to install or software to download, simply click & play!